The charges stem from a predawn shooting Jan. 21 on Meyer Avenue near Porter Street SW in Wyoming. 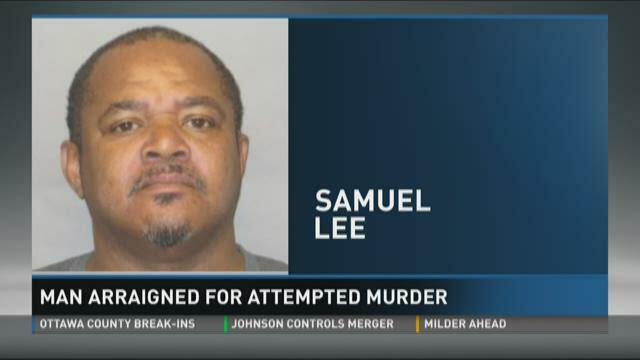 The shooting followed a domestic dispute between Lee and the victim. Lee was placed on probation for a year in October, 2015 for a drug conviction in Kent County.